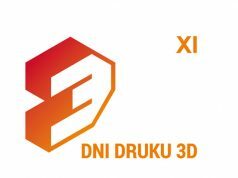 Roboze flips the rules of FFF 3D printing worldwide with the launch of its new Xtreme printers set to kick off the desktop / production series aimed at bringing users closer to production with additive technology. 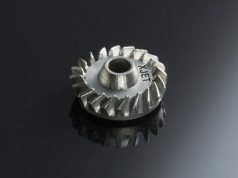 Roboze, specializing in the design and production of additive manufacturing solutions for the industry, today announces the strengthening of its solutions to produce parts in PEEK and CARBON PEEK with FFF technology. 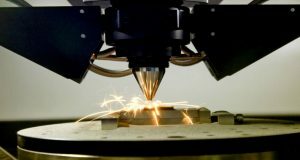 In a few years, the company has managed to become a key player in the manufacturing market with its innovative 3D printing techniques. 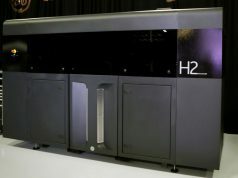 Its Beltless System enables hundreds of manufacturing operators from around the world to print prototypes and finished parts with 25-micron mechanical tolerances, immediately guaranteeing complete and full repeatability of the printed parts with immediate economic advantages in production costs. 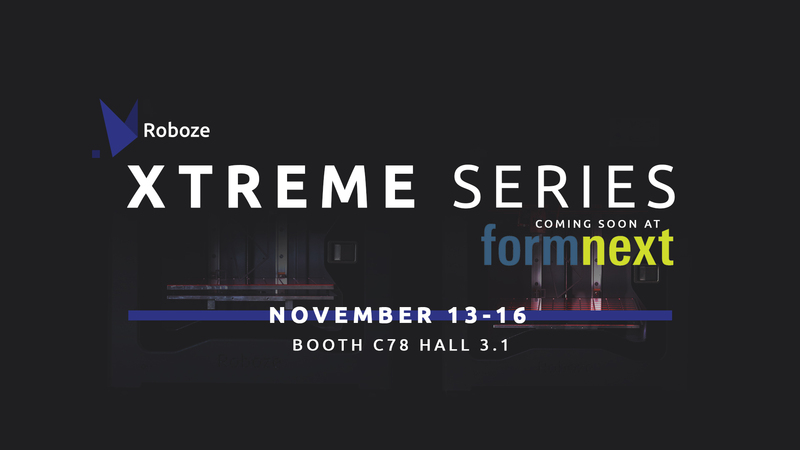 After Roboze’s presentation last November of Argo 500, a cutting-edge technology capable of printing finished parts in 500 x 500 x 500 mm with high temperature materials and carbon fiber loaded, Roboze takes another, more extreme step forward – the world premiere will present the new Xtreme series at Formnext 2018, the Roboze desktop / production additive manufacturing systems: Roboze One Xtreme and Roboze One + 400 Xtreme . The launch of the new desktop / production line is an important moment for Roboze because it creates a point of contact between Roboze desktop versions One and Roboze One + 400 and the Argo 500 printer, the first solution in the production series. The first innovation is definitely in design: the new cover, in addition to giving an elegant aesthetic touch and a harmonious visual impact, is in sheet metal and designed to improve the robustness of the machines while reducing maintenance. This feature makes Roboze Xtreme printers perfect for all areas as they are unobtrusive and extremely quiet. Roboze One Xtreme and Roboze One + 400 Xtreme are the result of the know-how of the young Roboze engineers who have made big changes, rewriting the rules of the game again and offering even more accurate and versatile printing solutions. The Beltless System in this new desktop / production line evolves: the racks are machined with chemical nickel plating, which increases the resistance to corrosion and wear and reduces the contact friction between rack and pinion, with the advantage of increasing printing speed. “The strong collaboration between all the members of Roboze’s R & D team has allowed us to design this new system that improves the previous one, guaranteeing longer useful life of the machine”, says Rocco Maggialetti , head of the mechanical design of Roboze . In addition, the new Xtreme Roboze printers have the innovative Cabinet Support System (SSC), a support cabinet designed for the unloading of machine vibrations which, in addition to presenting a space dedicated to the control of material temperatures, allows for the storage of coils to preserve them from atmospheric agents. The Vacuum Box for vacuum generation is also housed inside this system. The vacuum system, as in the Roboze One + 400 and the Argo500, is present in both Xtreme solutions and guarantees perfect adhesion to the printing surface and greater first-layer flatness to simplify and speed up operations. 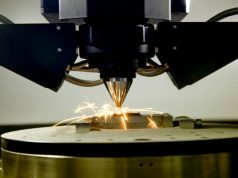 The characteristic of being a manufacturer of its solutions has always been the bulwark Roboze , which in a few years managed to realize mechatronic solutions associated with materials engineering . 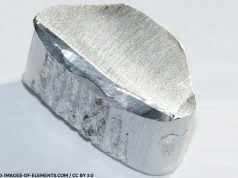 And it is thanks to the versatility of the materials, developed to enhance end users with properties close to metals, that Roboze has gained the trust of the world market. 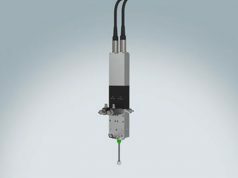 In terms of materials, the new Xtreme solutions by Roboze offer greater versatility with the addition of four new materials compared to previous versions: Glass AP, PP, Carbon PP and Carbon PEEK, the latter only available on the Roboze One + 400 Xtreme and already on the Argo500 production series. Glass PA is a polyamide loaded with glass spheres, with heightened mechanical properties and lower moisture absorption compared to standard polyamide, ensuring high dimensional stability. It is also a good electrical insulator. The PP, polypropylene, represents the most commodities polymer primarily used in applications for objects of common use and automotive components, thanks to its excellent electrical insulating properties and high resistance against shock, abrasion, chemical agents. Roboze, in addition to being among the first producers of FFF 3D printers for PEEK, has become synonymous with versatility for technopolymers dedicated to Metal Replacement, thanks to its research and development efforts for the printing of carbon fiber composite materials. 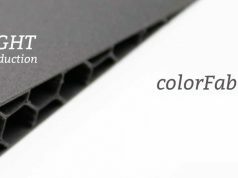 In particular, the Carbon PEEK , adds greater thermal stability and mechanical properties compared to the extraordinary performance of PEEK. Carbon PP is ideal for automotive applications because it guarantees the same performance as the PP with the addition of the advantages offered by carbon fiber. “Carbon PP’s carbon fiber provides a 25% resistance increase level compared to PP”, says Maria Luisa Geramo , PhD, Head of Applications – Roboze R&D Material Engineer. 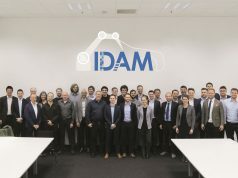 “The addition of specially selected carbon fibers improves the mechanical properties of the material and increases its HDT maintaining its properties even at a higher temperature than that of PEEK”, continues Dr. Geramo . “The new Xtreme solutions , is the result of intense work by the entire Roboze team, that has allowed us today to create a new line of systems capable of meeting the most extreme needs of our customers, offering greater versatility in the materials and accuracy of the prints as well as better performance. We have rewritten the history of 3D printing and the Formnext 2018 represents the best showcase to tell the story” , concludes Alessio Lorusso, CEO & Founder of Roboze. On the edge of our seats for Formnext 2018 on November 13 in Frankfurt, Hall 3.1 booth C78: FFF 3D printing will be no longer the same.